Looking for a good jumping horse? Does your horse deserve the best training? We like to welcome you to our yard Stal Heijligers! 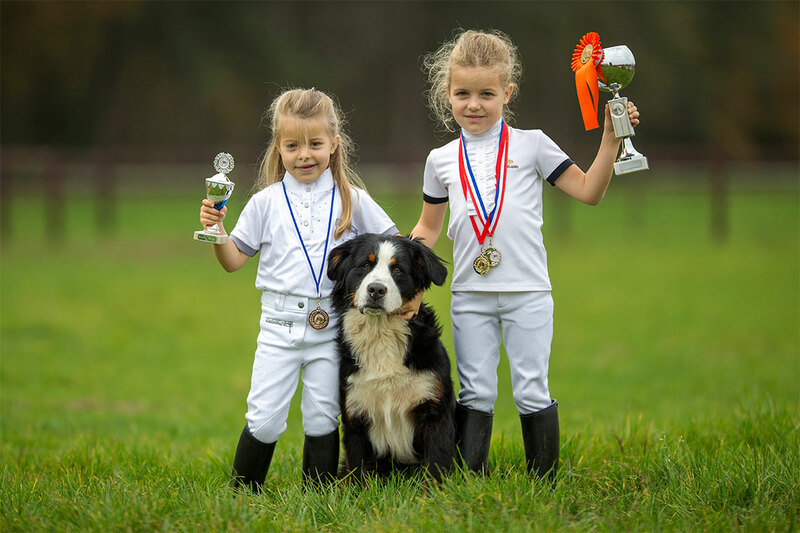 Our yard is situated in a wonderful rural setting in Asten in the middle of an equestrian centre in southern part of the Netherlands. We are a professional yard with great experience in sport. 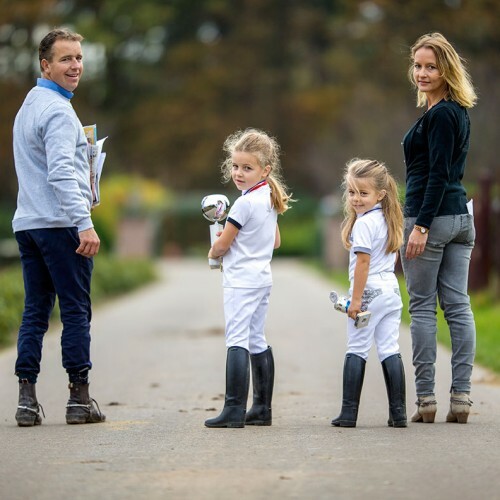 Our showjumping yard is owned and run by Rob Heijligers and Nina Fortgens. Rob focuses on sports and sales of horses. He is also an international trainer in showjumping. Nina is the managing director of our yard. She speaks different languages and can help you find what you are looking for. 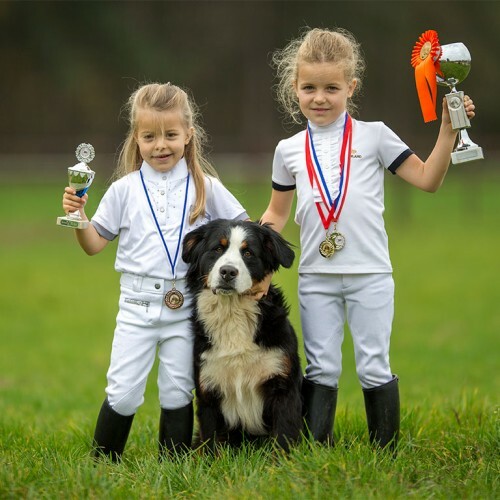 We educate horses from the beginning to championship level. Rob grew up in Asten on the yard of his parents. Rob loved horses from the beginning and competed early on both ponies and jumping horses. 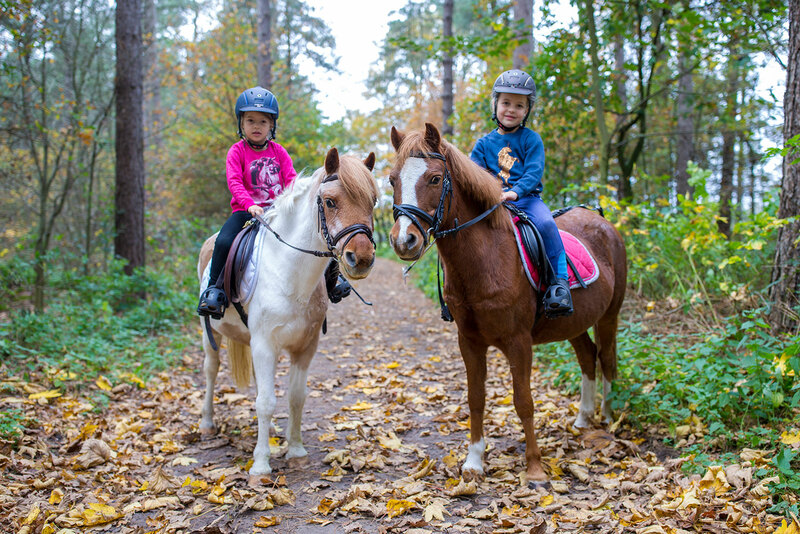 Nina grew up in Sweden and competed as an amateur on ponies. In her teens she moved with her family to Asten where she met Rob. 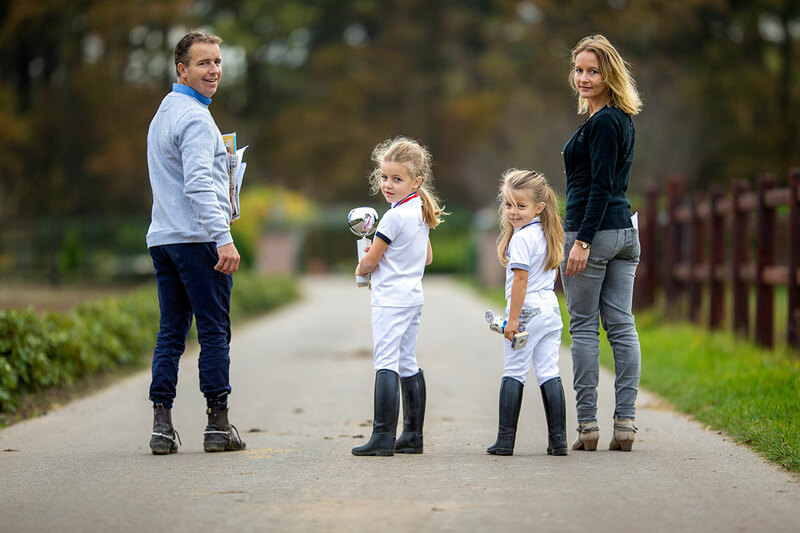 When the yard of his parents was sold in 2005 they started Stal Heijligers together nearby at the Laarbroek in Asten. There their business started to grow with hard work and pleasure. Forming and growing new talent is the foundation of their company. 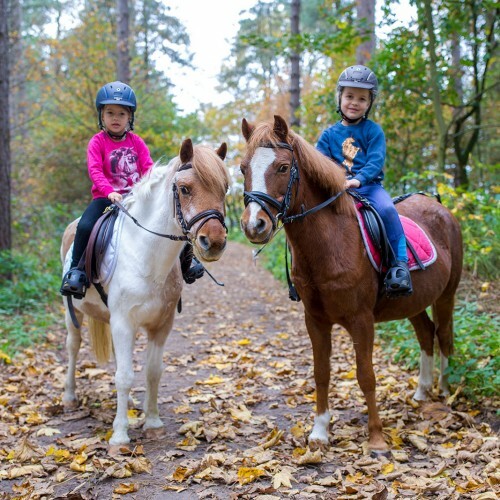 We have many years of experience and knowledge to generate a business which is professional and dynamic and truly care about you and the horses. Stal Heijligers is sponsored by TVW veewagens, the specialist in horse trucks for your need. We hope to see you soon at our yard, for a short visit or extended stay for training and to find you the perfect horse! "Rob is one of the most important trainers that improved me, gave me hope and made me believe in myself"
"Rob and Nina are very friendly people. They are most proficient, target focused and customer oriented. " "I´ve bought my gorgeous horse Cookie Monster by Stal Heijligers and I am so grateful to them for this! Not only for the horse but also for the great sales procedure"
"You can rely on the management of your horse is well taken care of"